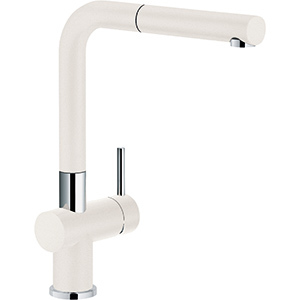 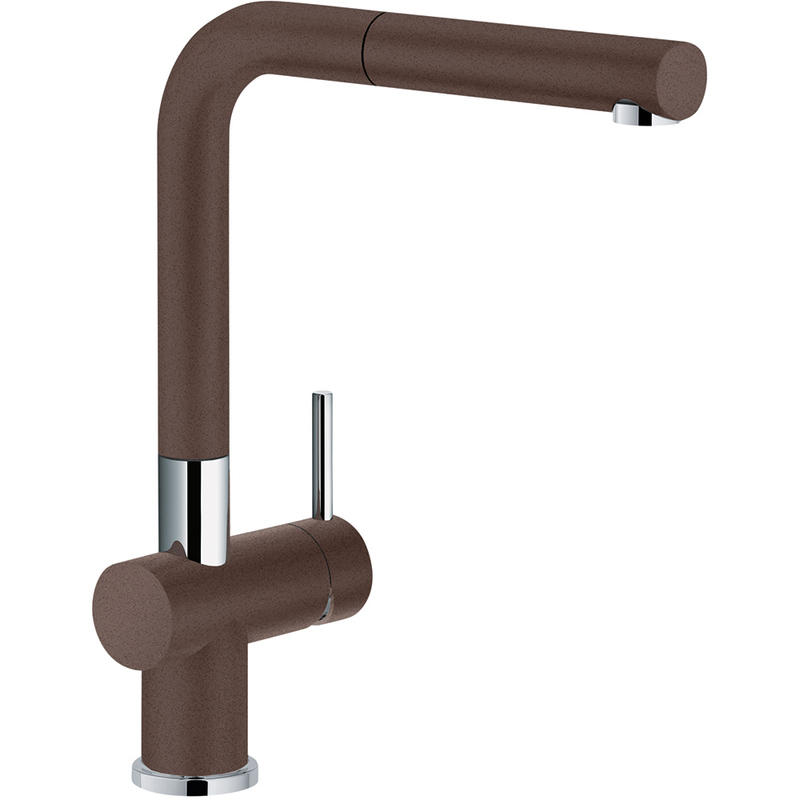 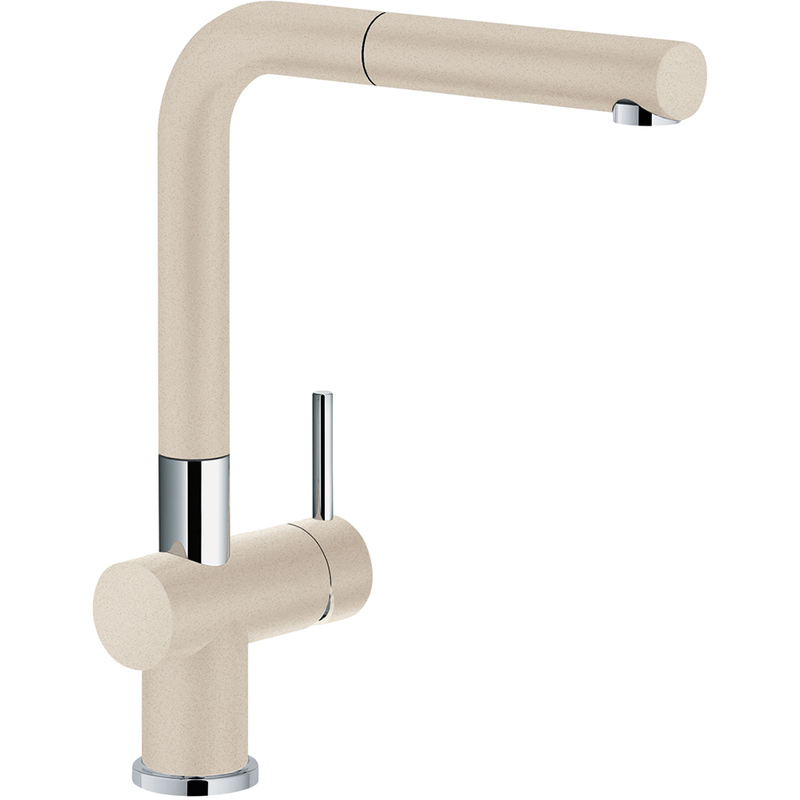 Active faucets combine contemporary design and performance, making your life easier and your kitchen more elegant. Every element was considered to ensure that form and function achieve a harmonious balance. 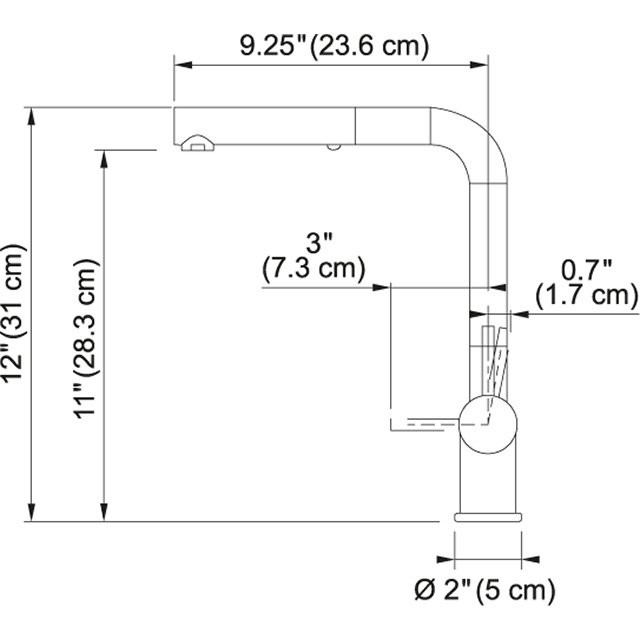 Countertop hole diameter 1 3/8"